Fledgling businesses in fledgling industries all need each other to succeed. Dogfish Head Brewery and MicroStar Logistics know this to be true, as the two companies began working together nearly two decades ago. They are both now powerhouses in their respective fields. 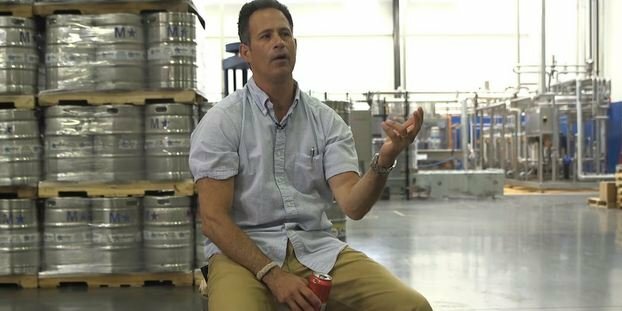 As they celebrate another extension of their long-term collaboration, Dogfish founder Sam Calagione shared his thoughts on what makes the indie craft brewing scene so special and some of the secrets behind enduring partnerships in this newly released film series you can find on the Microstar website. Here’s a couple of our favorite quotes from the videos, on the importance of picking the right partners.